Reema mentioned there might be another wedding on the cards in her family in the near future while I was the photographer at her cousin’s wedding last October. 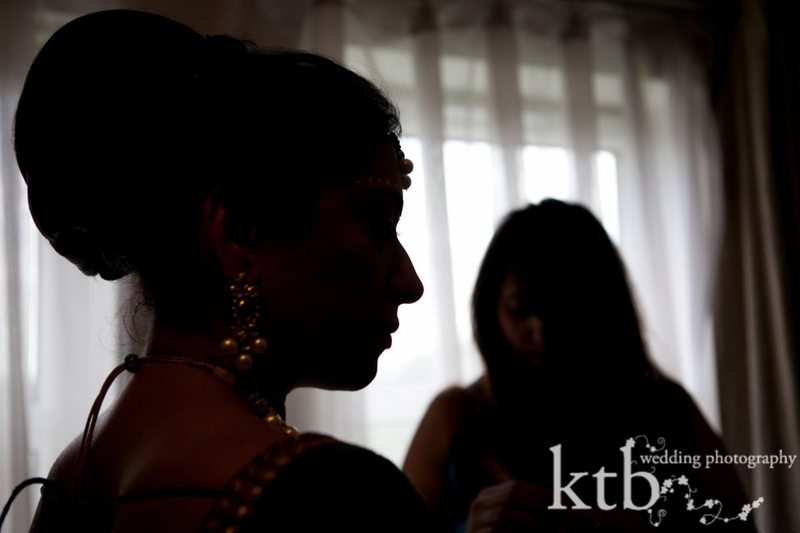 I absolutely love Reema’s (and Vishali’s, and Sheena’s, and Neal’s, and Shreena’s) families, and I have had the honour of photographing six weddings for this family in the past few years. All of the uncles, aunties, grans, cousins and, of course, brides and grooms have been so super nice, that I could not feel more welcome as I work to capture the big day. Not only does this family have amazing hospitality, they know how to throw a party. Reema and Harvey did not disappoint with gorgeous decorations, beautiful show-stopping clothes, lots of laughing and even more dancing. What a particularly loved about Reema’s and Harvey’s wedding was all the details such as a pamper box in the loo, a very fun app which allowed guests to upload photos and messages on the day, keys which has beautifully handwritten tags as a seating plan and props and costumes for everyone to put on during the dance. 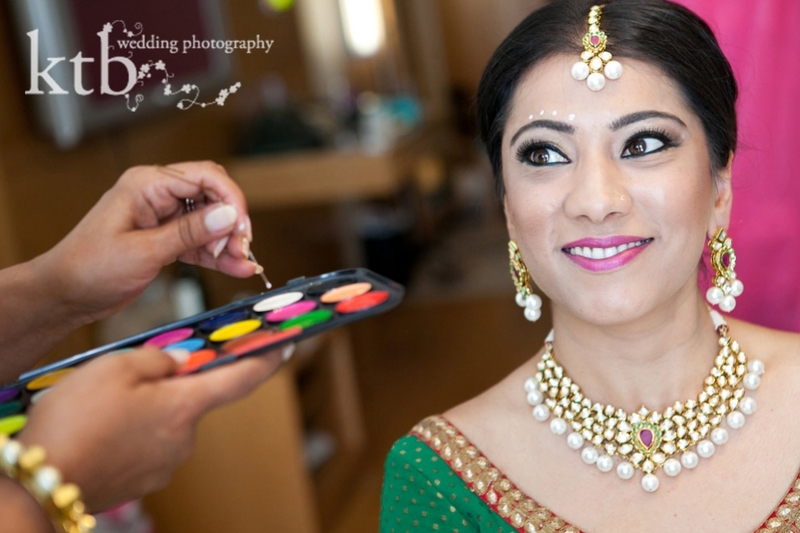 It was these details which conveyed how much fun Reema and Harvey wanted their wedding to be. It was that much fun and more! For this post, I thought I’d show a bit of the Indian wedding photography with few photos from the religious ceremony in the earlier part of the day. As Harvey is Sikh, and Reema is Hindu, some of the Sikh ceremonies and traditions (dhols, a milne and Harvey’s wedding clothes) were incorporated with the Hindu wedding ceremony. Reema looked absolutely stunning, and especially love her and Harvey’s big smiles when the cloth was lowered so they could see each other for the first time on their wedding day. 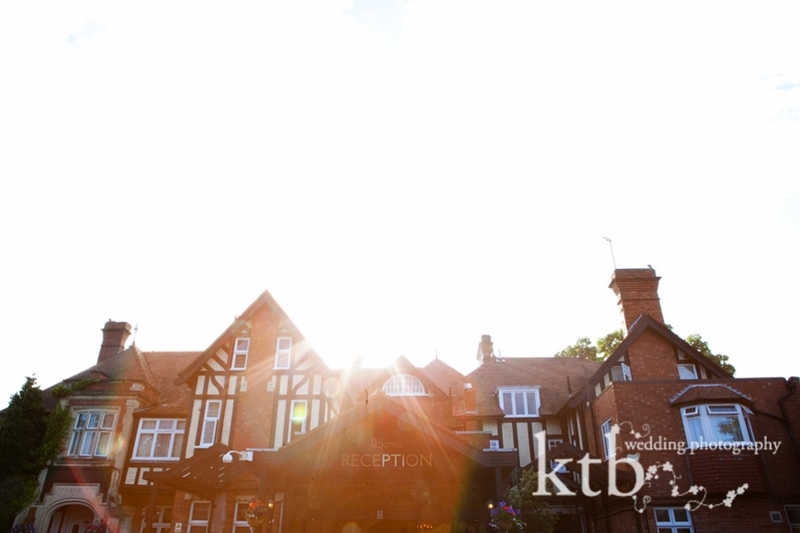 More gorgeous photographs are to follow soon from the wedding reception…watch this space.